When working with WBS Coatings, you’ll quickly learn how proud we are to offer such a wide variety of services to our clients. One of these remarkable services is silo industrial coatings. This service protects your industrial silo space and ensures long-term safety to your storage. Securing a silo is especially important to protect major investments and stock piles, essentially saving you money from future contaminants. 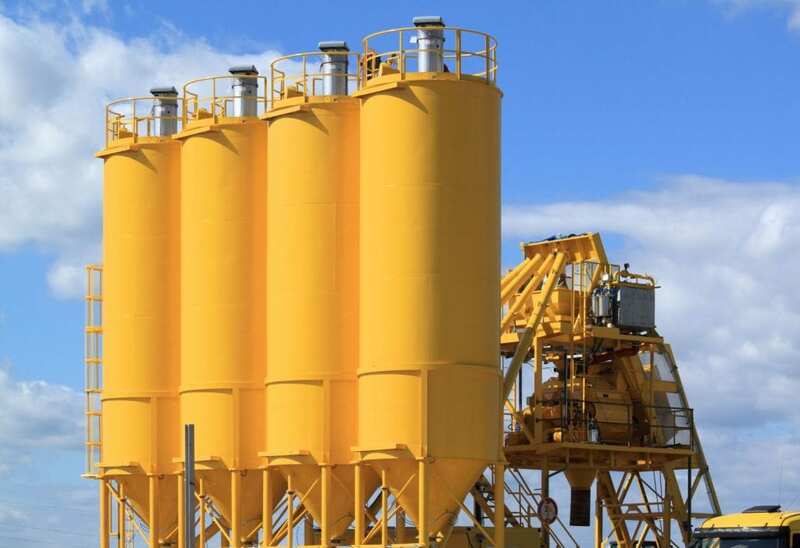 Industrial coatings serve a discrete but vital role in a business, very similar to silos themselves. Without proper coatings, massive amounts of grain and high-priced items in silo storage will reach their demise before a customer ever gets the chance to buy them. Natural gases and chemicals can ferment in silos, especially in drier climates. The best way to protect your product is by contacting 3P – Energy Field Coatings, WBS Coatings’ industrial division. Industrial coatings will prevent decay and contamination and save you money in the long run. Call today to see how we can help you protect your investment. Silo structures are expansive storage towers for piles of products. These products can range from grain, coal, cement, woodchips, and other food products. These massive towers can hold millions of dollars’ worth of product and future business. Contaminants can harm a bulk of the products in storage, which will cost you both time and money. That’s why high-quality silo coatings are so important. Keep your investment safe by hiring WBS Coatings for your silo coating needs. At WBS Coatings, we understand what it takes to create successful business relationships. For us, the main factor that nurtures these relationships is communication. We pride ourselves on being alongside our clients at every stage. Our personnel are trained to go beyond expectations, beginning with finding an accurate budget, implementing high-quality cost-saving solutions, and conducting a thorough final inspection. For silo industrial coatings you can trust, go to WBS Coatings. Call today to see how our services can help you and your property.